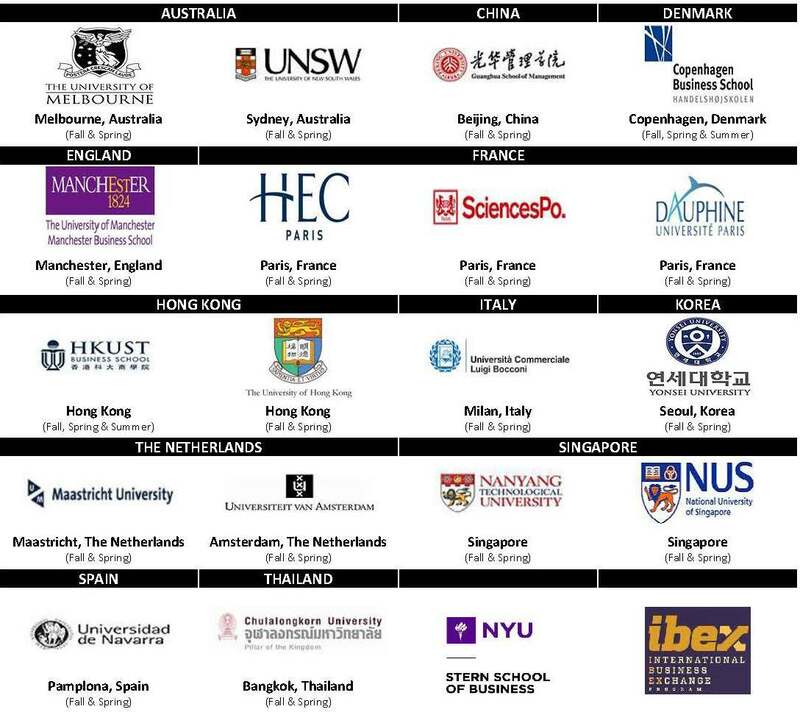 Through the IBEX program, NYU Stern partners with top business schools around the world. Don't miss the annual application deadline! The application deadline for IBEX in Summer 2019, Fall 2019 or Spring 2020 was Tuesday, November 6, 2018 at 12:30PM EST.